When talking about visiting Ecuador, the first thing that comes to mind are the Galapagos Islands. 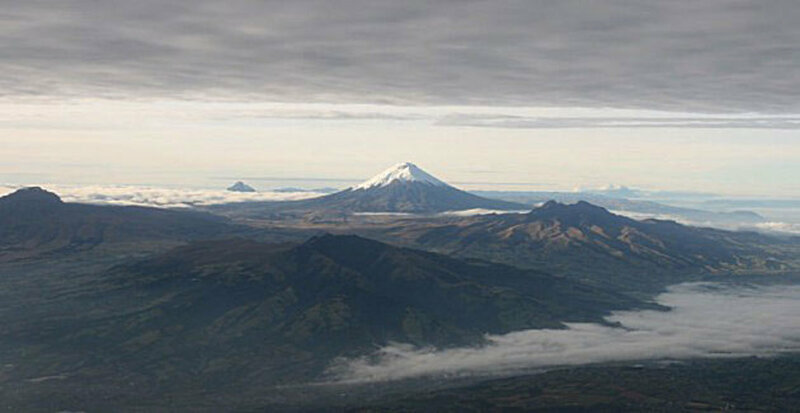 But Ecuador is much more than that - it's one of the great nature-rich destinations in South America. 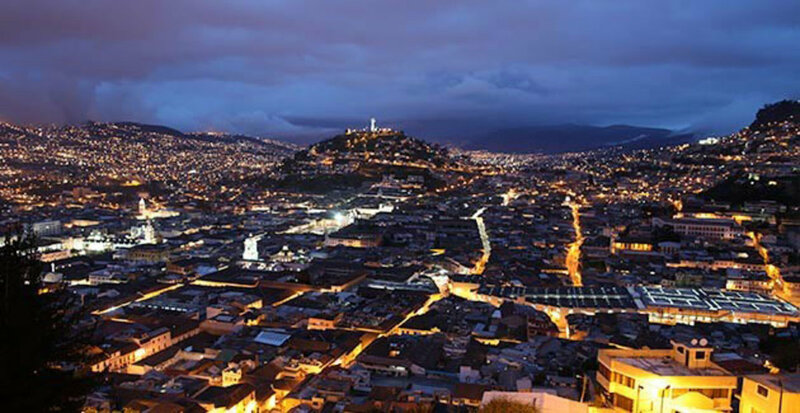 Quito is the capital city of Ecuador. The first place to visit is definitely The Historic Center, declared World Heritage Site by UNESCO. It's the biggest historic center of America. - El Panecillo (hill with a monument to the Virgin Mary). - Teleferico (funicular that climbs to the altitude of 4,100 metres / 13,500 ft). - The Middle of the World (located 20 minutes from the city, where the famous Middle of the World Monument is). - The Pululahua volcano crater (10 minutes from The Middle of the World). - Guayaquil, the biggest city in Ecuador. You can visit The Malecon 2000 (the city's biggest pier), Las Penas (hill with houses converted into restaurants and art galleries), Parque Seminario (also known as Iguana Park where you can interact with lots of iguanas). 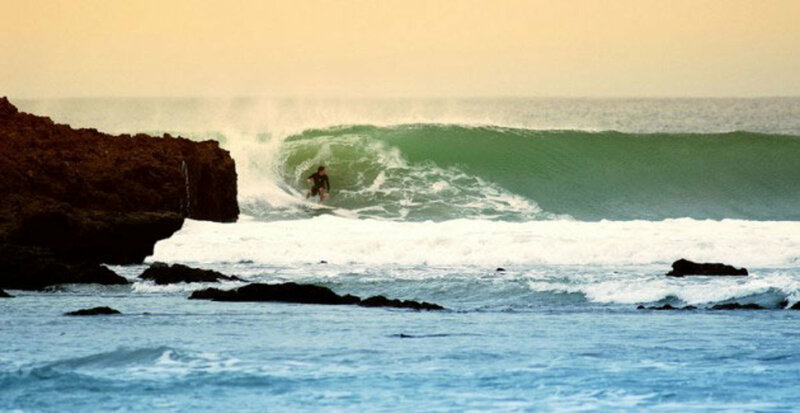 - Montanita is a very popular destination for surfers from around the world and considered one of the best beaches on the south coast, Montanita is a town on the Santa Elena peninsula. From this location you can travel to Puerto Lopez to see the whales and visit the Machalilla National Park. - Isla de la Plata, also nicknamed "little Galapagos" or "poor man’s Galapagos", is apart from the Galapagos themselves the only place in Ecuador where blue-footed, masked, and red-footed boobies are found together. 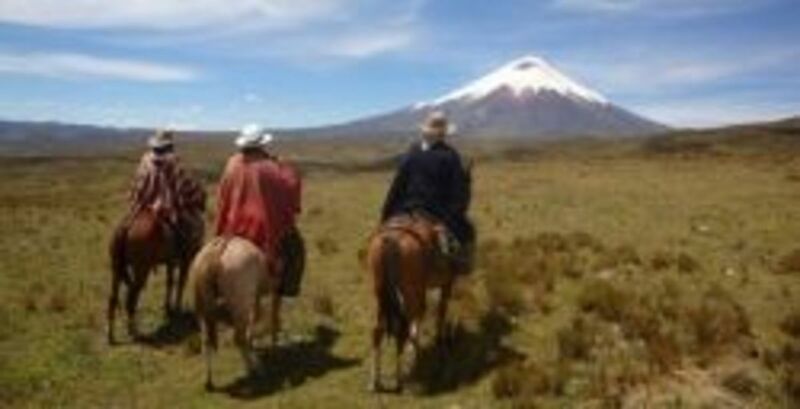 Watch neverseen creatures, travel on horseback from the Andes to the Amazon, discover the spectacular landscape from the sky paragliding from Pichincha, Imbabura, laze on the beach, discover one of the best dive sites on the planet with underwater creatures endemic to the Galapagos, closely observe the humpback whale mating once a year, indulge in fishing, take an orchid tour, go on a safari and take fantastic wildlife photos, go rock climbing. Be it agro, archaeological, linguistic, or cultural tourism or any other ideas you have in mind, make Ecuador the best destination for adventure and specialized tourism in the world. 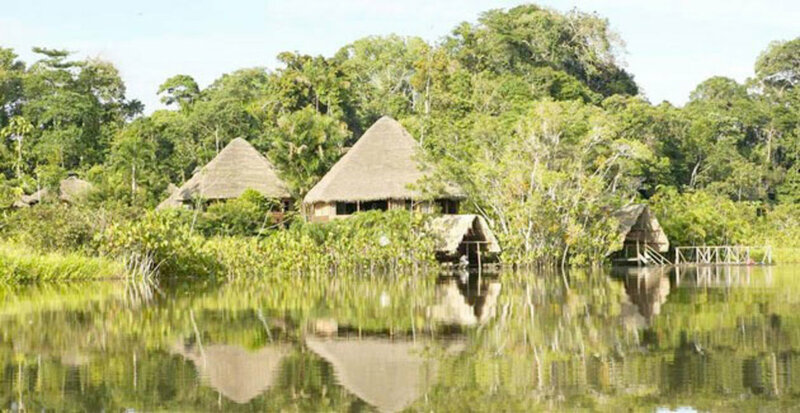 - The Cuyabeno Reserve: accommodates over 550 bird species; 60 orchid species , over 350 fish species, a variety of reptiles, such as anacondas, caimans, and river turtles,12,000 plant species, and many mammals species, including the amazing tapir. - Llanganates National Park: The area is home to approximately 12% of the birds of the continental part of the country. 47.8% of the species of mammals in the north of Ecuador have been identified. in the high Andean deserts and forests. Besides, observation of species such as the spectacled bear, deer, cervicabra, the capuchin monkey, tapir, jaguar, cougar, porcupine, agouti and anteater is also possible. - Machalilla Nacional Park: the dry land sof this park enables sight of the capuchin monkey colorado, waxing deer, pigs, peccaries, armadillos, coati or cuchuchos. In the sea waters the whales and dolphins are the most representative animals. - Exploring orchids: Ecuador has more than 4,200 species of orchids, but there are many more waiting to be discovered. - YasuniÂ­ Nacional Park: gives home to plains growing in extensive marshlands. 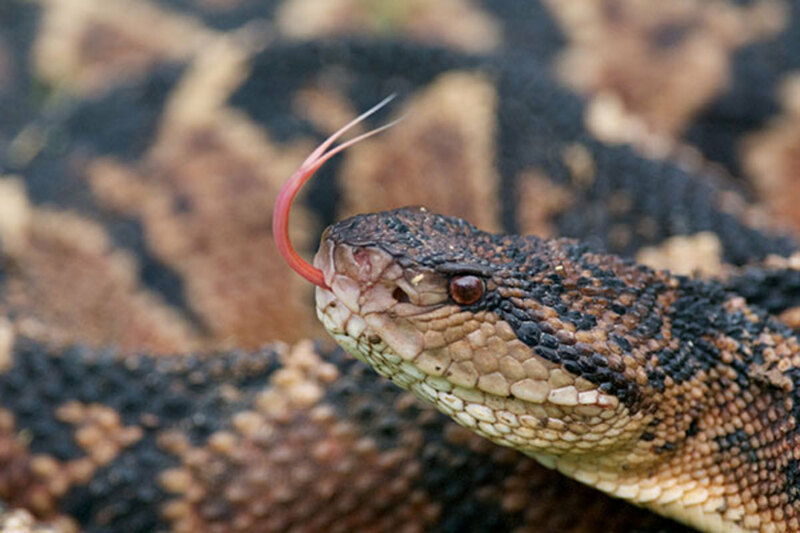 Among mammals and reptiles inhabiting the area are jaguars, harpy, and alligators. - Mindo: famous for its nearly 500 species of birds and over 90 species of butterflies. 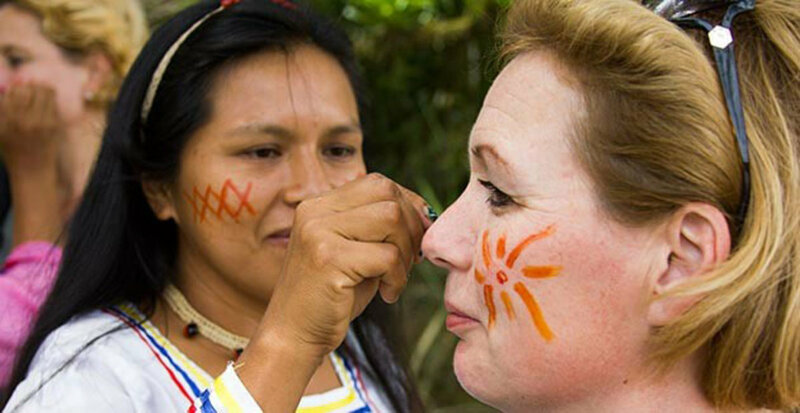 Community Tourism Centers offer a new way of experiencing Ecuador. Cultural exchange, based on respect for locals and travelers, participation in local farming in developing communities, and handicrafts are some of the most important activities presenting new ways for experience tourism. 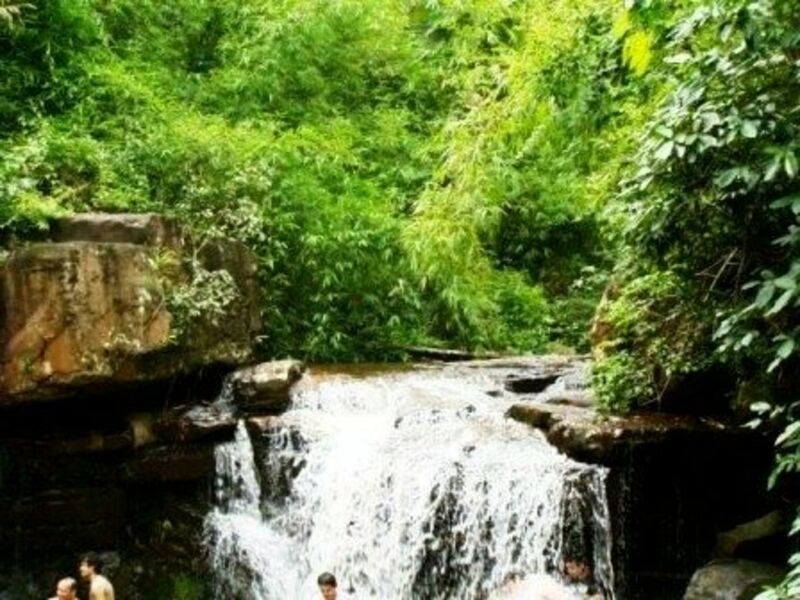 - SacachÃºn is the first Center for Community Tourism in the province of Santa Elena. The railway between Quito and Guayaquil was opened in 1908 as one of the great civil engineering works on the continent. A highly recommended travel experience. The most spectacular stretch is the Devil's Nose. The route Quito-El Boliche goes up to 3,550m of altitude and descends to sea level during the trip. You can see up to 10 volcanoes. 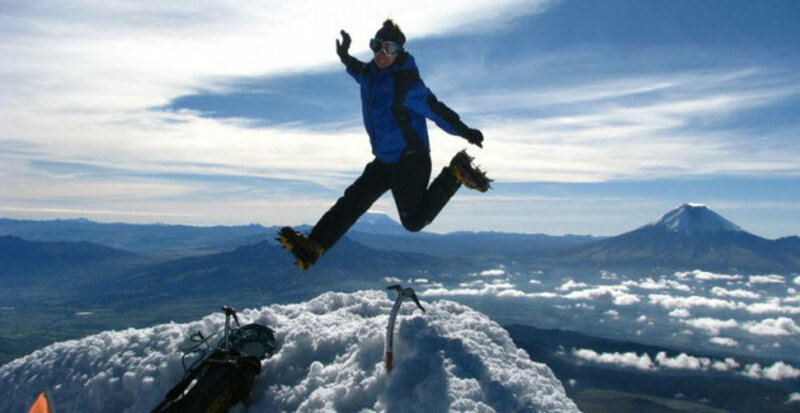 It is also a good way to approach the Cotopaxi. Farms are large estates in Ecuador. Many have been converted into charming rural accommodation. 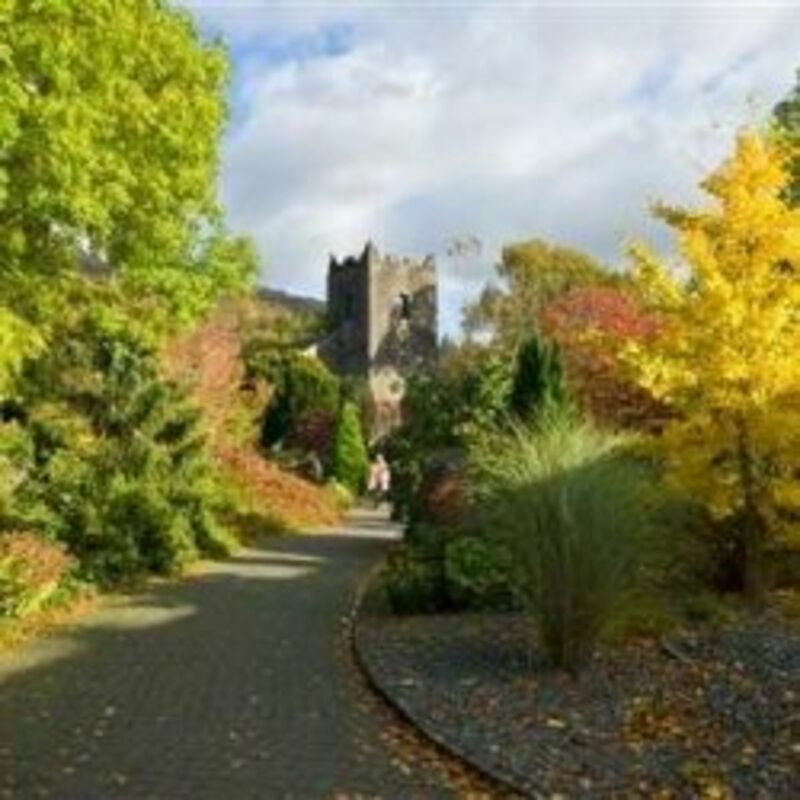 Most of them have gorgeous homes and gardens steeped in history, and are well integrated into the landscape, warm and cozy, surrounded by magical landscapes of volcanoes and highlands. This park is located in the provinces of Pichincha, Cotopaxi, and Napo, 60 km from Quito and 30 km from Latacunga at the altitude of 5,897 m above sea level. It spans 333.93 square kilometres and includes the RumiÃ±ahui and Sincholagua mountains; Limpiopungo lagoon and several archaeological ruins. Morning temperatures can reach 18-20Â°C and afternoon and evening temperatures can drop to 3 to 4Â°C. 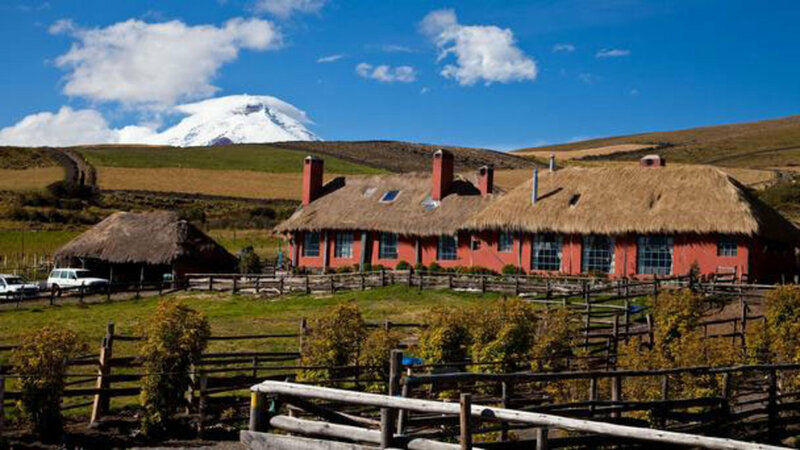 Among its many attractions the park contains the legendary Cotopaxi volcano and numerous trails for your enjoyment. You can indulge in tours around the base of the volcano, downhill mountain biking, and horseback riding along hiking trails where you can admire the flora and fauna. Within the area is also a forest of eight million pines that houses rabbits, white-tailed deer, wild horses, llamas, and vicunas. 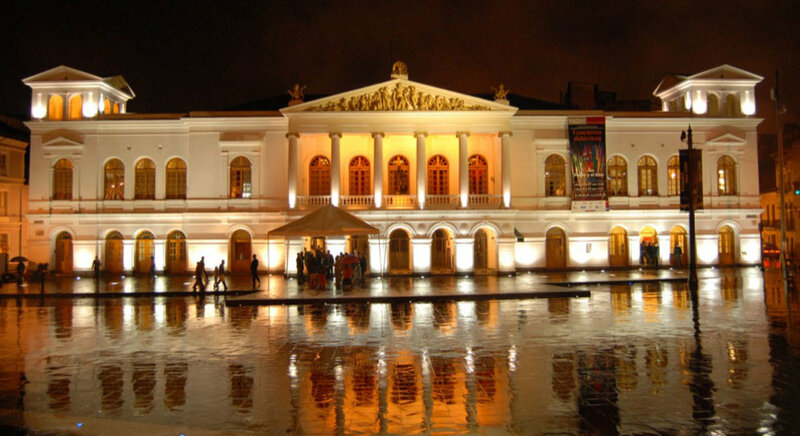 The historic center of Quito is quiet at night, except for the Ronda Street. But there's a sensational atmosphere in the area of La Mariscal, the nightlife district of the city. You can find many bars, restaurants with terraces, and nightclubs around the Plaza Foch. You’ll feel a young and urban atmosphere with lots of foreign people, very touristy and guarded at night. From 16:00 at weekends the party goes on until no finish time. In La Mariscal there is a place for everyone; a cosmos eclectic music from jazz, ska, salsa, merengue, reggaeton to techno, house, and rock in its different variants and traditional rhythms. There are different dance floors, discos, karaoke, bars, restaurants, and cafes. This area in Quito is for everyone, for different urban tribes, for every type of pocket, for every sexual preference, for all tastes and flavors. It’s the entertainment district and there is no other place like it throughout South America. Click the following link to watch these and other Ecuador Tv channels online. 10 things to do in Grasmere.